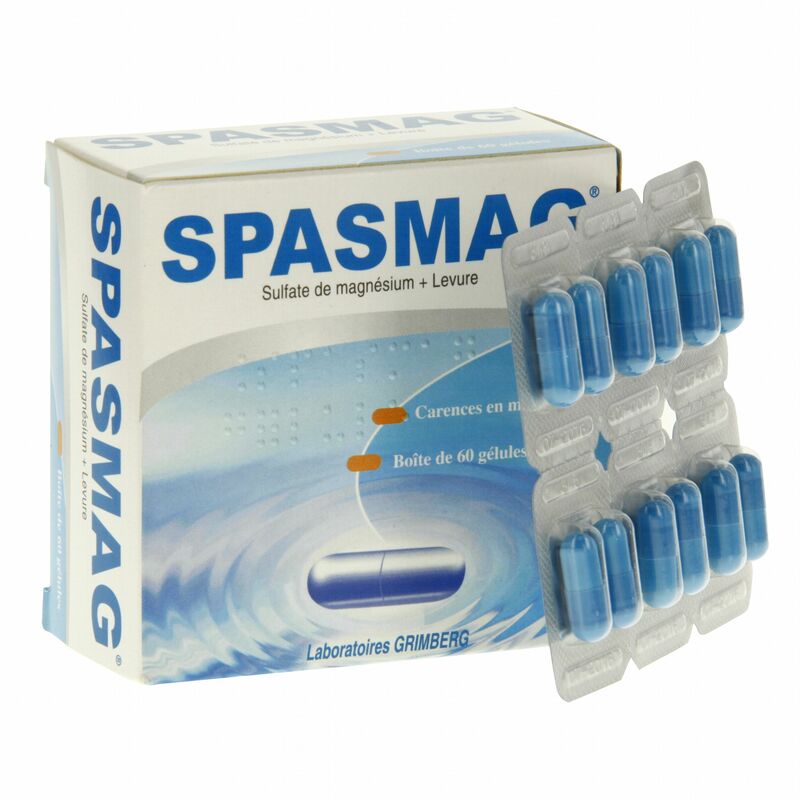 – In case of allergy of any active constituents or any other ingredients in Spasmg capsule. 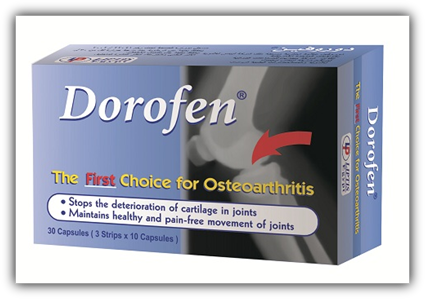 -In case of severe renal insufficiency (kidney function retailer). – -In children under 6 years because of the risk of aspiration. – In case of phenylketonuria (hereditary disease detected at birth), because of the presence of aspartarne. – In case of doubt, do not hesitate to take the advice of your doctor or pharmacist. In case of severe deficiency, treatment should be started intravenously. It is the same in case of malabsorption. In case of calcium deficiency, it is recommended to take the treatment of magnesium deficiency in most cases. In-case-oTIloub”do-notilesitate1:o-take-the advice-of’your doctor or pharmacist. .
Pregnancy: This medication should not be taken during pregnancy unless prescribed by your doctor. In case you discovered that you are pregnant during the treatment, consult your doctor to decide whether to continue or stop using the drug. Lactation: This medication should be avoided during lactation In general, you should always seek the advice of your doctor or pharmacist before using any medication during pregnancy or breastfeeding. For adults: 5 to 7 capsule/day. For children over 6 years: 1 to 7 capsule Iday. can be opened and the contents are mixed with liquid. It is preferred to take this drug during meals. doctor. In case of uncertainty consult your doctor or pharmacist. In case you realize any undesirable effects not mentioned in this leaflet or mentioned in the leaflet as not serious please inform your doctor or your pharmacist. Do not exceed the expiry date mentioned on the pack. Store at a temperature not exceeding 30′ C, in dry place.